You already know it is your job to provide services related to the comfort of air temperatures inside your clients’ buildings. However, temperature management is not the only thing you need to know. This course will help you better understand the various elements of air quality, introduce the science of air quality, and give you some tips on how to identify and address the potential dangers of poor indoor air quality. 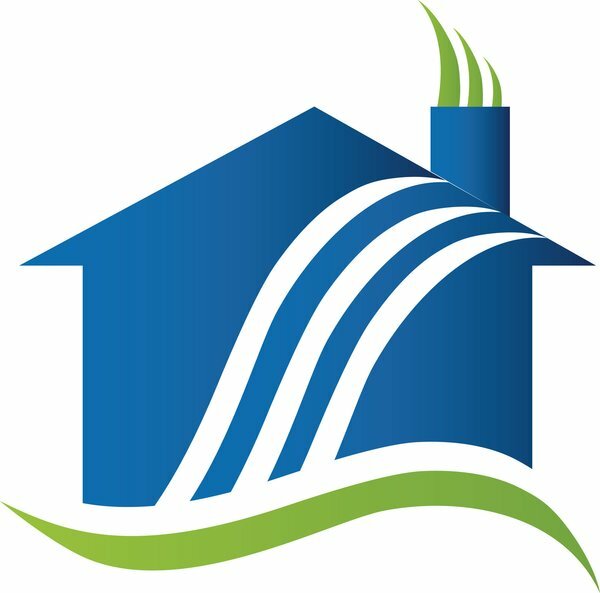 The course does not address issues of allergies or chemically sensitive clients outside the basics of indoor air quality. You will learn indoor air properties, air flow, ventilation, moisture, and air filtration systems. This course is recognized for 18 hours of continuing education (CEHs) applicable to NATE re-certification.